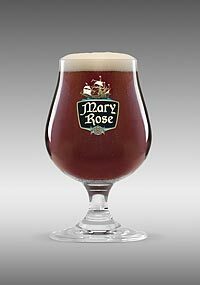 Mary Rose is a beer based on an English recipe, inspired by the legendary ship of the British royal fleet created by Henry VIII. 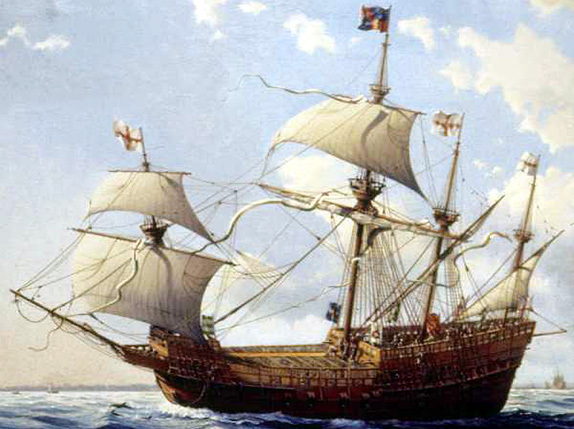 It is remarkable that in this particular ship the quantities of beer consumed were huge, and the navy victuallers were contracted to supply each man in the fleet with seven gallons a week. 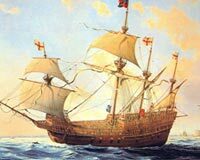 Only beer would do, English soldiers and sailors were not used to anything else. In fact without beer, they would refuse to work! 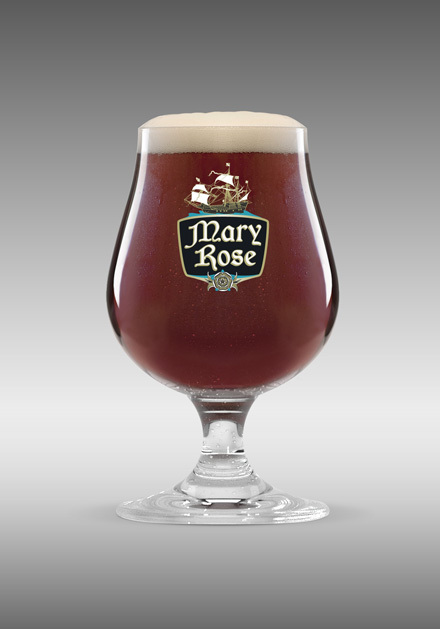 Mary Rose is a refreshing red ale beer with a unique taste and high quality ingredients that will satisfy all beer lovers.